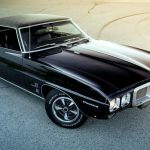 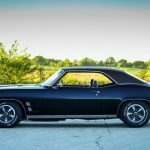 When you think about muscle cars and pony cars of the late 1960s, a 1969 Pontiac Firebird such as the Pick of the Day is not always one of the first cars that comes to mind, despite sharing its F-body platform with the very-popular Camaro. 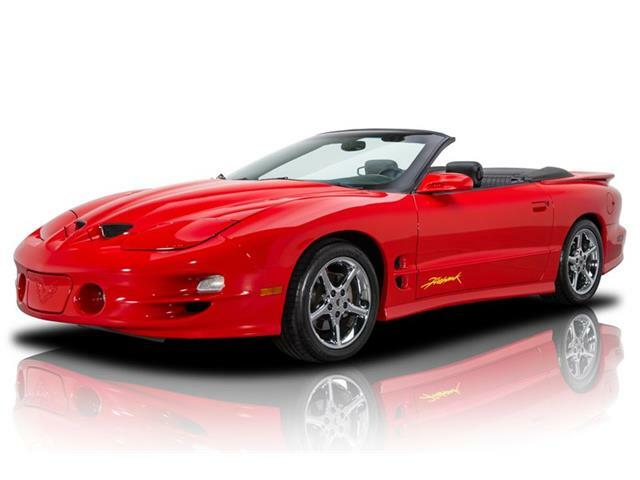 Listed on ClassicCars.com, this particular Firebird embodies the swagger that makes cars of this era still relevant and sought after today. 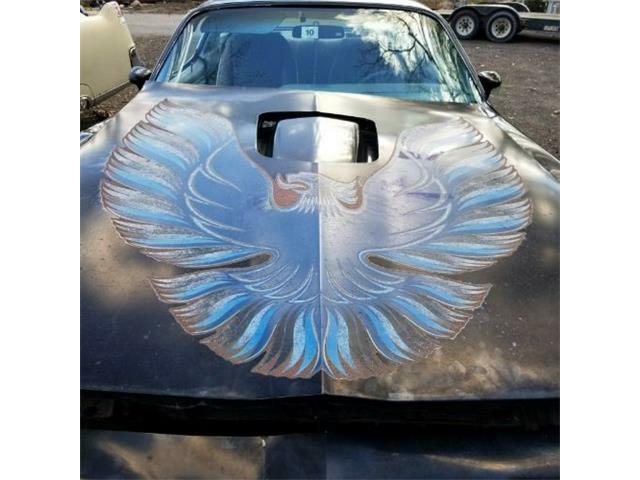 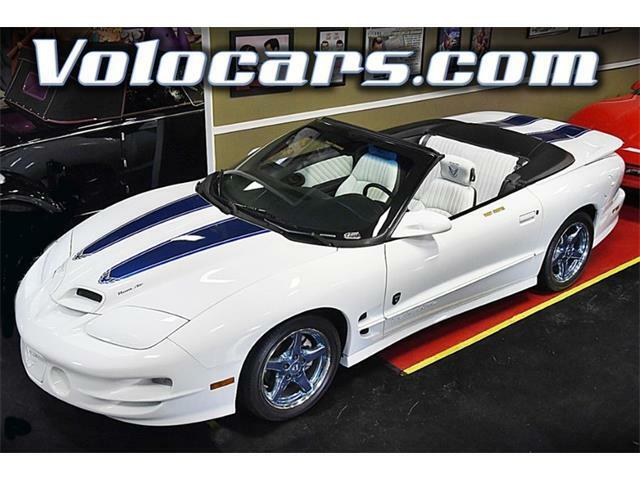 According to the seller, the Firebird HO has been fully restored, but whoever performed the restoration is unknown. 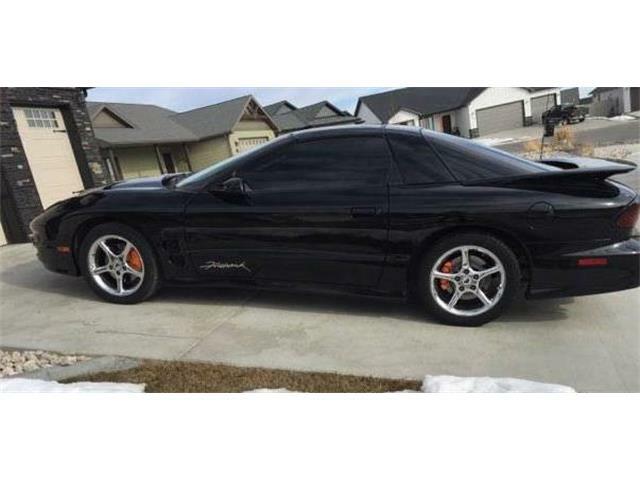 The car has straight body panels that are highlighted by the car’s black-on-black color theme, the seller notes, also mentioning the high quality of the workmanship. 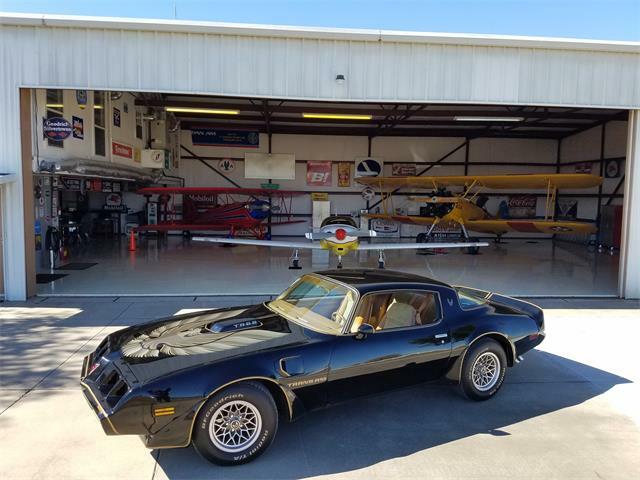 The restoration apparently included new chrome bumpers and most of the exterior trim and brightwork, according to the seller. 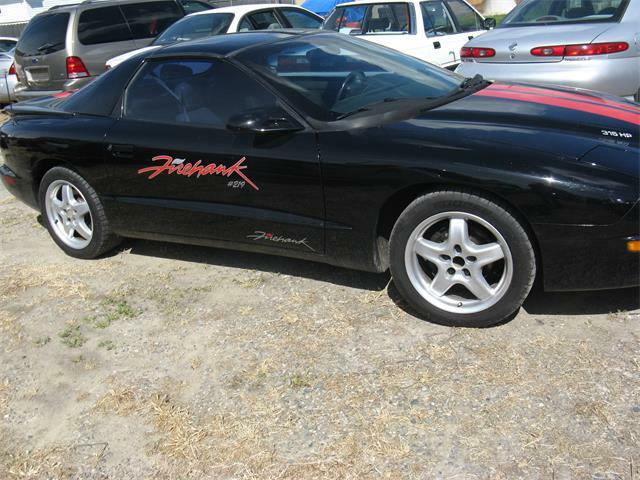 In the trunk, that’s mostly covered by a factory floor mat, and the car comes with the correct factory space-saver spare tire and factory jack. 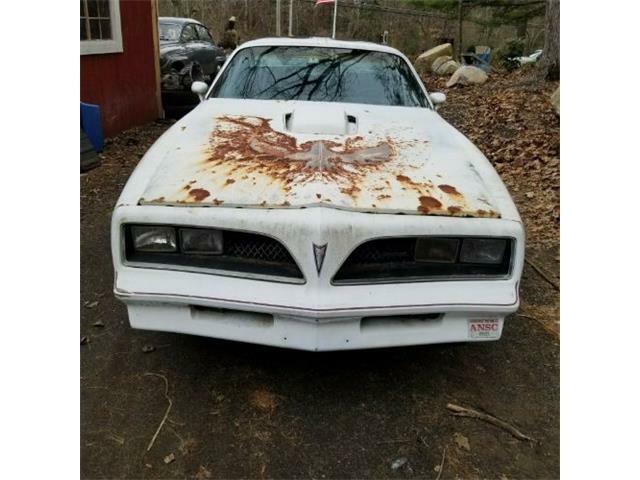 Like many cars of this vintage, the engine has been replaced and rebuilt over the years, but a Pontiac Historic Services report confirms the Firebird was born a true HO car and is currently seen sporting the correct set of HO heads fitted to the 350 ci V8 built to factory specifications. 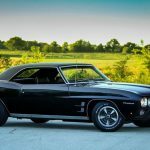 The engine is painted Pontiac Blue and comes with a four-barrel carburetor, with the original Quadrajet carburetor included with the sale. 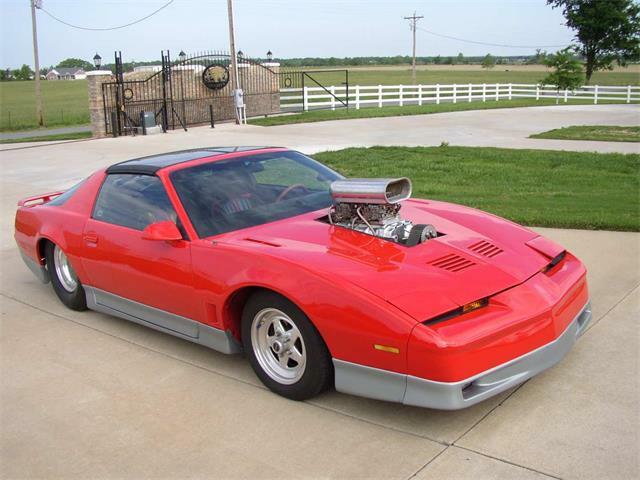 The engine is hooked to a Powerglide automatic transmission that feeds power to a factory 10-bolt rear end. 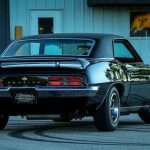 Other build highlights include power steering, power disc brakes and dual-Flowmaster mufflers. 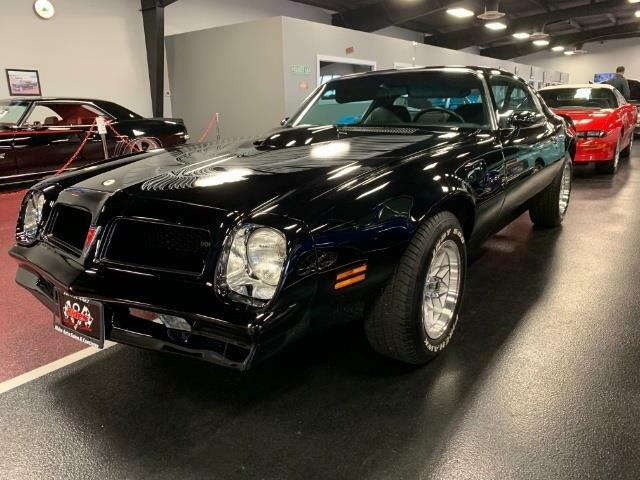 The car’s look is completed with 17-inch American Racing wheels along with wood-grain accents and Pontiac styling cues in the black interior. 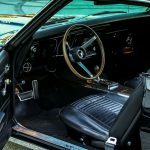 According to the seller, the car has complete factory instrumentation, and as an added bonus, the factory radio is in place and works. 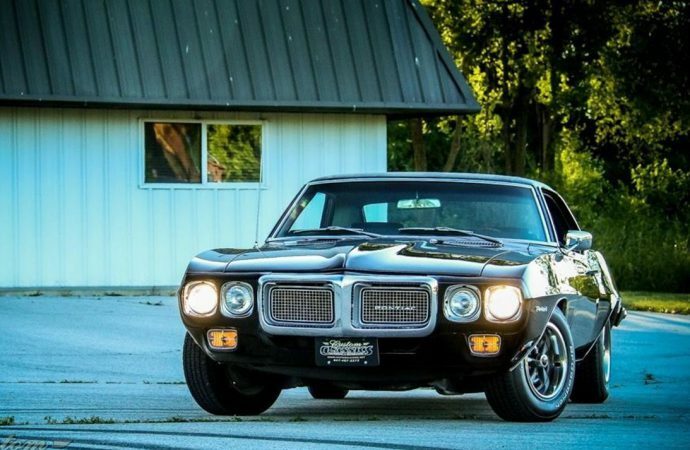 The documents that come with the car “verify it came off the line as a true triple black Firebird – no color change on this beauty,” the seller says. 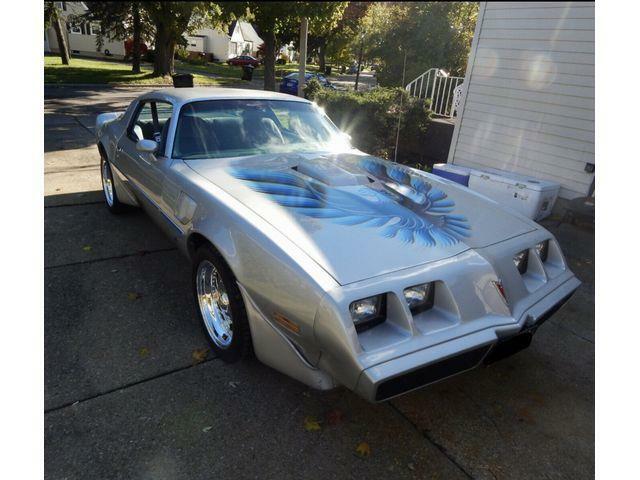 Currently, the car is listed for $39,995, listed by a dealer in Island Lake, Illinois.